Beyond offering the space for therapists to practice, we also offer a community for networking, exchanging ideas or mutually referring clients. It is Free to join. Fill out this form and we will get back to you shortly after. 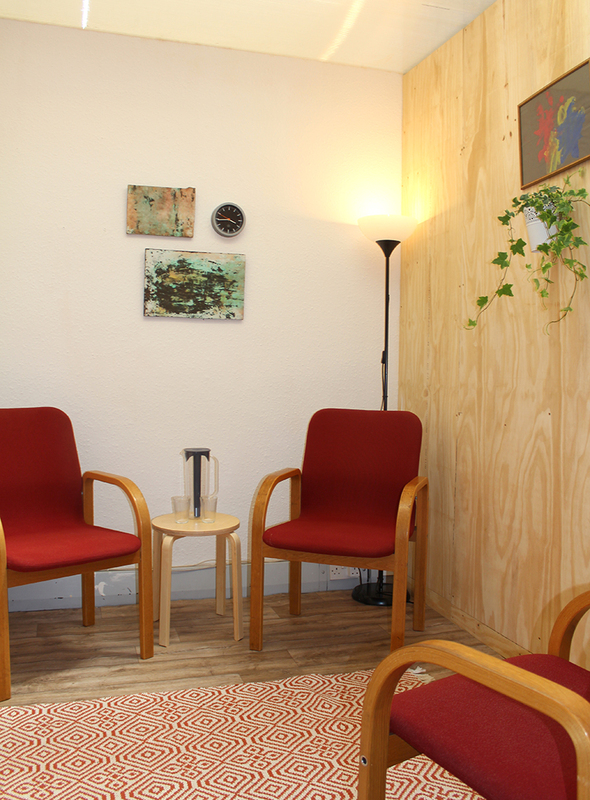 We created a comfortable, safe environment for therapists and clients, at a convenient location close to public transport, and at a affordable prices. SLTG aims at becoming an active community for therapists in South London. We will organise events, reading groups, talks and peer supervision groups, so there will be something for everyone. We are able to secure referrals for our community. We will actively promote the practice online and offline and therapists associated with SLTG will benefit from free referrals.